A list of authors, websites, and other resources I've found useful. If you find any of the links broken, please feel free to let me know using the contact form. Advanced Fiction Writing Created by Randy Ingermanson, "the Snowflake Guy," this site is dedicated to teaching novelists organizational, creative, and marketing skills. Author Culture "Inspiring, enlightening, and uniting writers and readers." Writing and marketing tips, lessons from the pros, and more. The Book Designer "Practical advice to help build better books." Clean Indie Reads: "Home of Flinch-Free Fiction. A database for clean books written by independent authors. Also, an amazing resource for over 2300 indie authors, from the newbie to the established New York Times best-seller." The Creative Penn Excellent resources to help you write, publish, and market your book. Fellowship of Fantasy Where fantasy fans and authors connect over clean fantasy books. 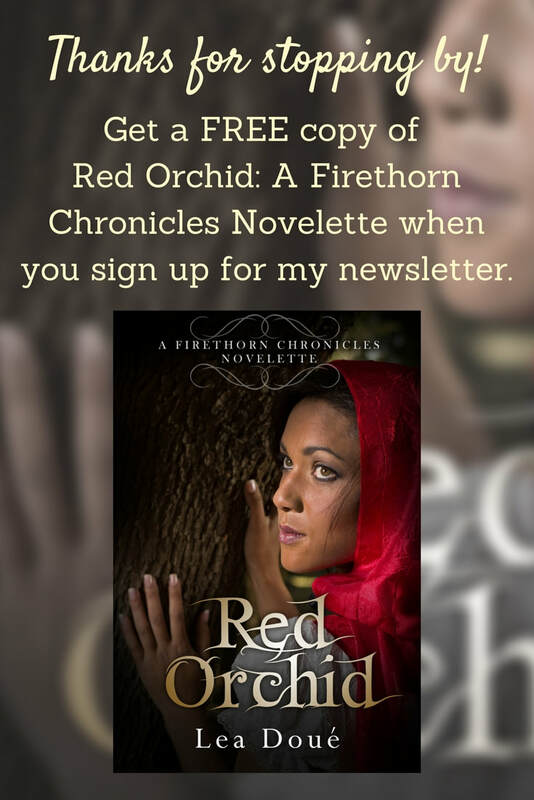 There are special events, a read and review program, a Facebook page, and a free fantasy library. There's also the Fellowship of Fantasy Indie Book Club where you can connect with indie authors and other fantasy fans on Facebook. ​Fiction University with Janice Hardy. "Over 1,000 articles to help you take your writing to the next level!" Helping Writers Become Authors Informative blog by K. M. Weiland with tons of articles and resources for writers. More Than a Review "Like a heads-up from a friend. More Than a Review doesn't stop at reviewing a book's style or story. We give you the chance to share with fellow book lovers a warning about objectionable material, just the way you'd give a friend a heads-up." Seedlings Design Studio I SO want to work with this artist/designer someday. She's versatile and does amazing cutout and font work. Maybe on my next series. Where Writers Win "Marketing, websites, training and tools for emerging authors." Wordquill "A writing and self-publishing symposium."